You can now download and play a free, limited version of Dead or Alive 6 on Xbox One, PlayStation 4, and PC. This version of Dead or Alive 6 comes with four base characters: Kasumi, Hitomi, Diego, and Bass. This version of the game has been coined as Dead or Alive 6: Core Fighters. You get a lot of bang for your buck, here (does that phrase still apply when you don’t spend anything?). You’ll be free to take your scaled-down roster of four fighters and compete in a nice selection of diverse game modes. 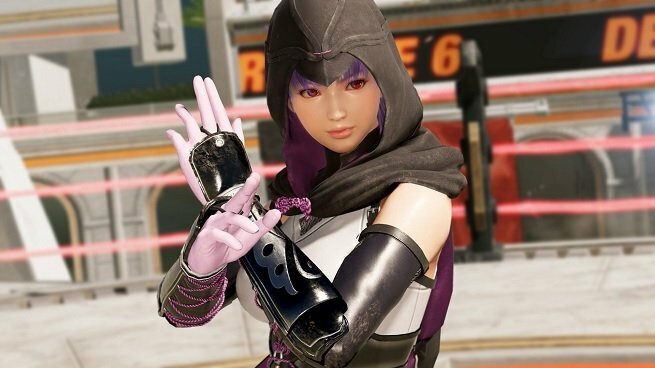 Training mode and an introduction to Dead or Alive 6’s story mode will be available to you, which we would expect. Surprisingly, Koei Tecmo has also included online ranked battles, versus mode, arcade mode, time attack, and quest mode. Quest mode is an especially-alluring addition, as it will give you everything you need to learn the various systems and mechanics that you’ll need to play Dead or Alive 6 like a pro. You’ll be tasked with pulling off a sequence of increasingly-difficult moves and combos, and whenever you fail, you’ll be redirected to the training module which can walk you through whatever you’re struggling with. Dead or Alive 6 is still new, but fans of the series shouldn’t take the launch of this free version as any kind of bad sign. Koei Tecmo saw great returns from Dead or Alive 5, which embraced a free-to-play model. It is likely that something like Core Fighters was planned from the beginning as a way to bolster the DoA 6 player-base and keep launch momentum (and revenue) going strong.